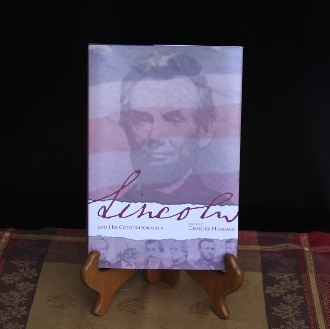 The essays in this book are about Abraham Lincoln and the response of three identifiable, yet very different, groups of his contemporaries to the president's wartime policies. The essayists explore the motivation for and the implications of many of Lincoln's strategies and policies. The reaction by individuals, often leaders, within each of these identifiable groups reveals the ideological foundations that are a part of the post-Civil War American experience. An examination of the interaction of Abraham Lincoln with his contemporaries also contributes to our understanding of this extraordinarily complex man who was the sixteenth president of the United States. The book is organized into three sections that follow generally in chronological order and reflect the level of activity at various periods. Although the constituencies under consideration are continually involved throughout the war, the influence of each is more pronounced at different times. The interaction between Lincoln and his generals is examined first, followed by the African-American experience, and finally.